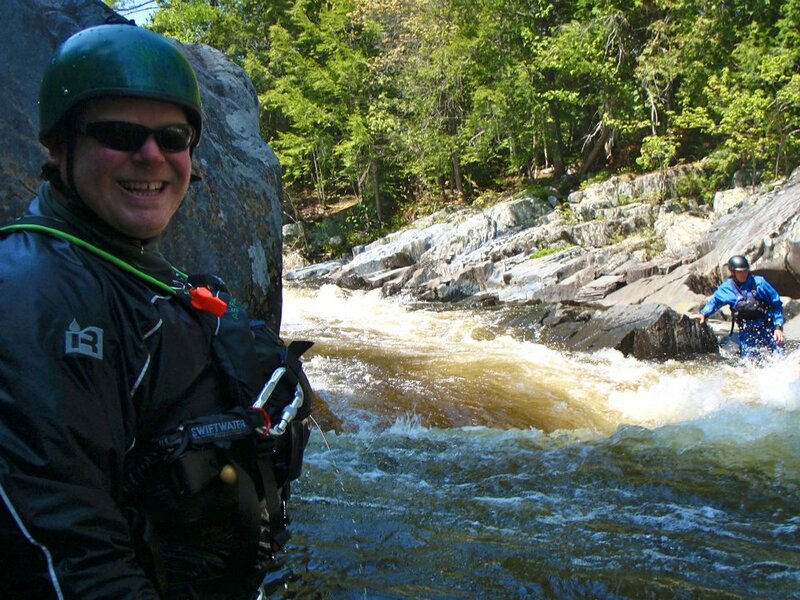 You can find the best whitewater rafting right here in Maine! If you want to get out of the heat come rafting and experience a day on the river! With 5 different rivers to choose from, there's a trip that's perfect for you! 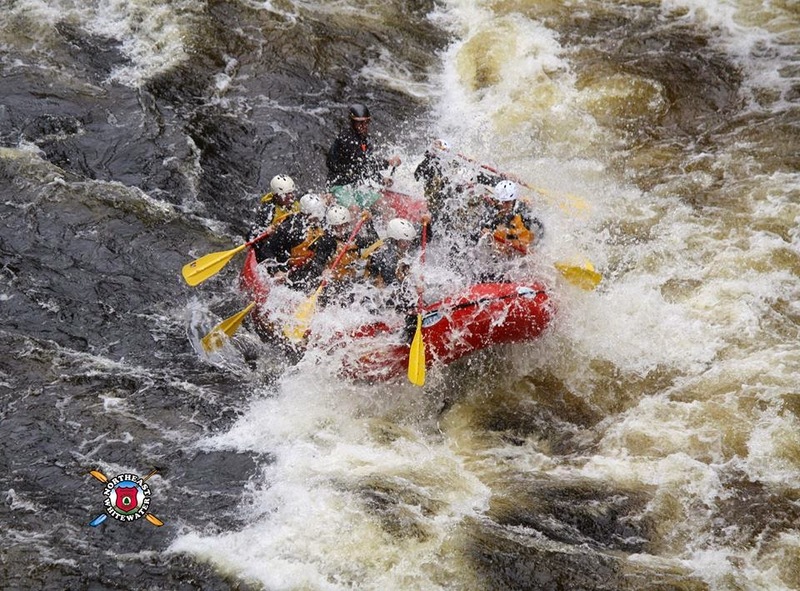 The Kennebec is a great first-time river with huge rolling waves, big splashes, and class III and IV rapids. 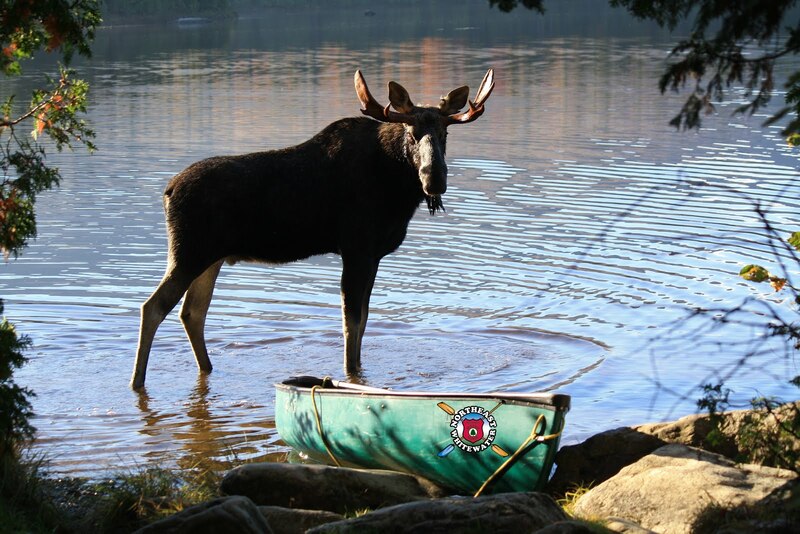 Today we had 2 families from Lewiston and New Jersey come with us for their first rafting trip down the Kennebec. Each family had 2 kids that were excited to go on the rollercoaster-like waves! Even though they were a little nervous at first, by the end they wanted to go back to the top and do it again! We even got to see water rushing over the top of the dam. We all had a great time, and we can't wait for them to come again next year!